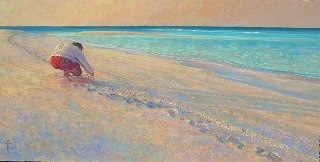 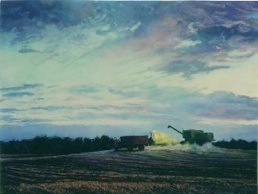 “The Captain is Still Aboard”, pastel painting, 36” x 24”, framed, $5,300. 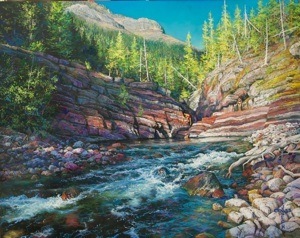 “Swimmers at Rose Canyon”, 24” x 30”, pastel painting, framed $4,400.� This painting is currently on travelling exhibition with Wildsight in order to raise awareness of the beauty of the Flathead Valley in B.C. 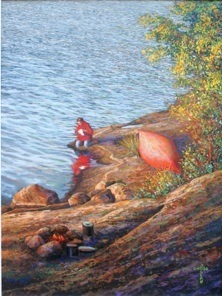 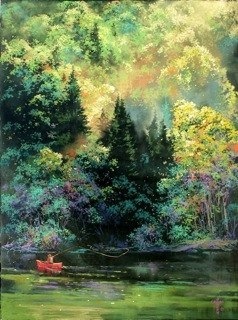 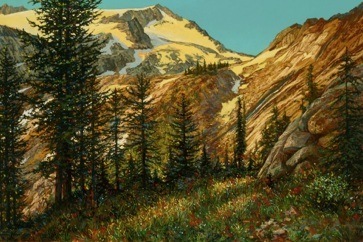 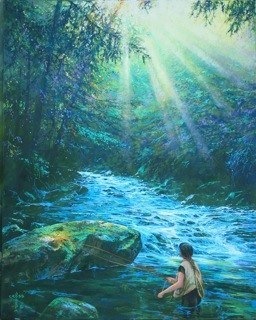 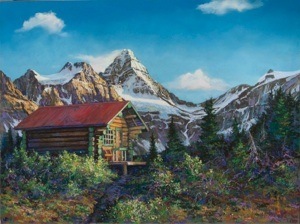 “Just Me and the Morning”, 24” x 18”,� 2007 Trout Unlimited Canada - Artist of the Year - SOLD. 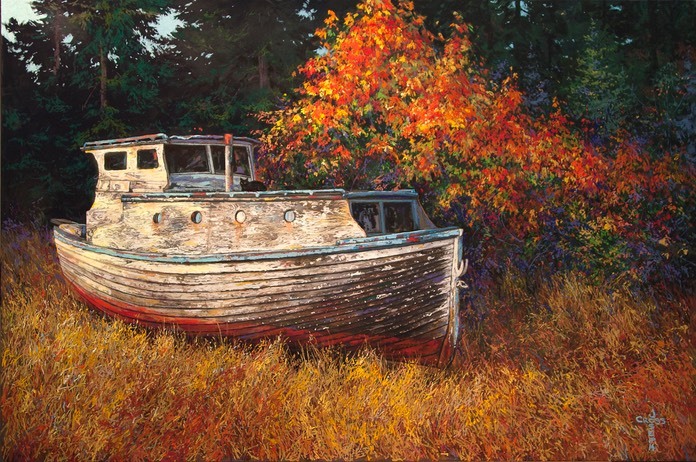 ��Reproduced by TUC, Joseph Cross has 25 signed and numbered lithograph Artist Proofs available for�$250 + taxes, unframed.�� Size of image� 14” x 17”.